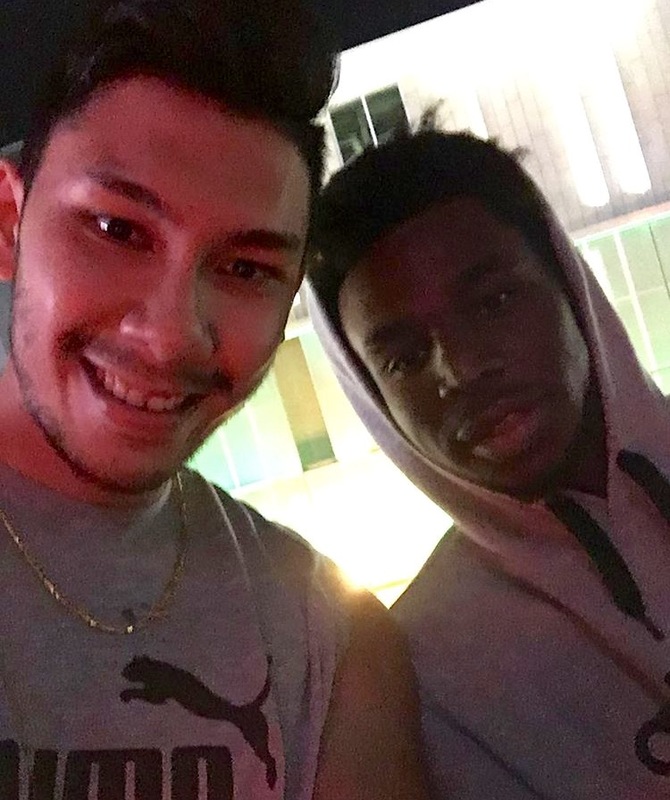 iFolloSports.com reader Josman Suri submitted this photo of himself and Timberwolves forward/2015 NBA Rookie of the Year Andrew Wiggins. The recent meeting took place in downtown Minneapolis. Wiggins, now entering his third NBA season, is a career 18.8 points and 4.1 rebounds per contest player. Wiggins, along with his young and talented group of teammates (most notably Karl-Anthony Towns, Zach LaVine and Kris Dunn), provide the Timberwolves with a very bright future. Here are other iFolloSports.com original stories showing Wiggins signing autographs and interacting with patrons, over the past few years.